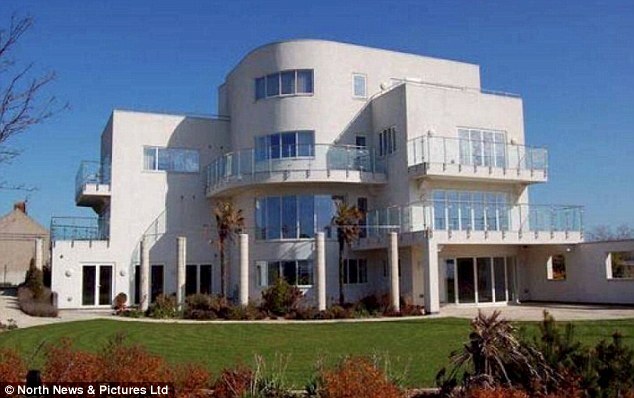 In my post Getting the Big Picture, I included a pair of pictures from the Daily Mail showing a house from two perspectives – one bigger than the other. The Daily Mail labelled them as Advert and Reality, but as I pointed out at the time, but of course it is only one reality, and there are many other big pictures. The Daily Mail has now published another example. 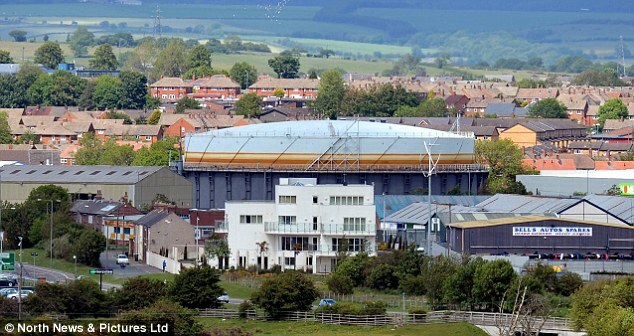 Read more: http://www.dailymail.co.uk/news/article-1393109/Art-Deco-mansion-Bishop-Auckland-County-Durham-views-scrap-yard.html (2 June 2011). Furthermore, the gasworks is possibly scheduled for demolition, so a long view might see the ugly buildings replaced by “leisure and retail facilities” and Tindale Towers becoming “a highlight of a new residential area”. Which may be okay for those who don’t regard “leisure and retail facilities” as a new kind of wasteland. Beauty in the eye of the beholder. The backstory seems to be that Tindale Towers only got planning permission in the first place because of its inauspicious location. It was relatively cheap to build, and its value increases as the area is dragged upmarket. An internet search for Tindale Towers reveals lots of previous newspaper and TV coverage (e.g. Northern Echo Jan 2008, Independent March 2008), as well as a book by Chris Foote Wood. Lots of different big pictures.